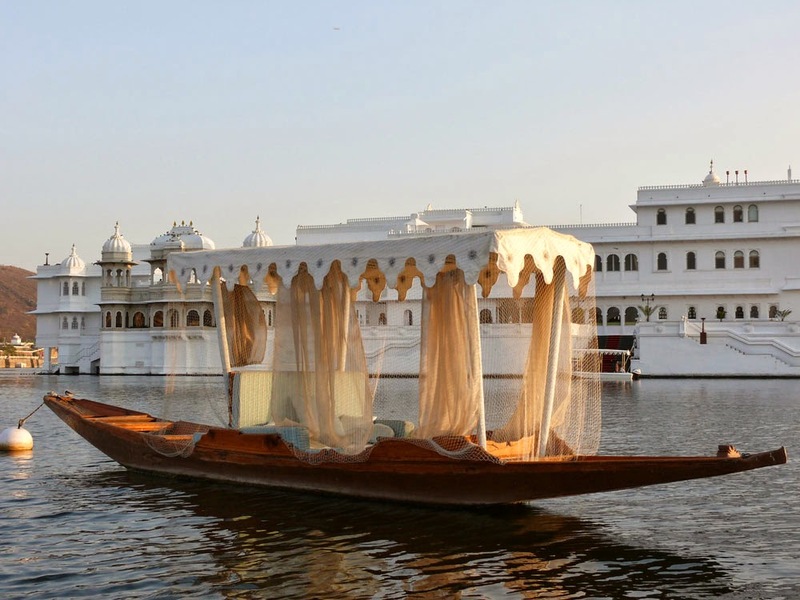 Udaipur: It is fondly called 'city of lakes', as there are many of them offering some romantic experiences for couples. In addition to all these beautiful lakes, the picturesque hilly range of Aravalis also make for a great visual delight. Many of the palaces in this city have been converted into hotels. Couples can book honeymoon packages that allow them to enjoy their accommodation in any of them with a touch of royalty. Ooty: Ooty is one of the popular hill stations of India, which gets plenty of tourists every year. Most of the visitors coming to this region are newly married couples, and they enjoy some truly memorable moments in its surroundings that have an amazing serenity and natural beauty. Its botanical gardens, waterfalls, lakes and tea estates are some of the interesting places for tourists that are worth visiting. Goa: This may be the smallest state in India in terms of area, but it is a favorite tourist destination in the country for people looking for relaxation and loads of fun. It is one of the most romantic holiday places in India and is often described as the 'Pearl of the Orient'. Couples can enjoy a memorable holiday by spending some excellent moments together in the most romantic places of this region. Sikkim: Couples would love to be in this north-eastern state of India, which is characterized by awe-inspiring valleys, rugged mountains, gushing rivers and waterfalls. This region also offers many other natural wonders like holy caves, mountain passes and hot springs. Geographical position of this region also fosters the growth of a large variety of flora and fauna. 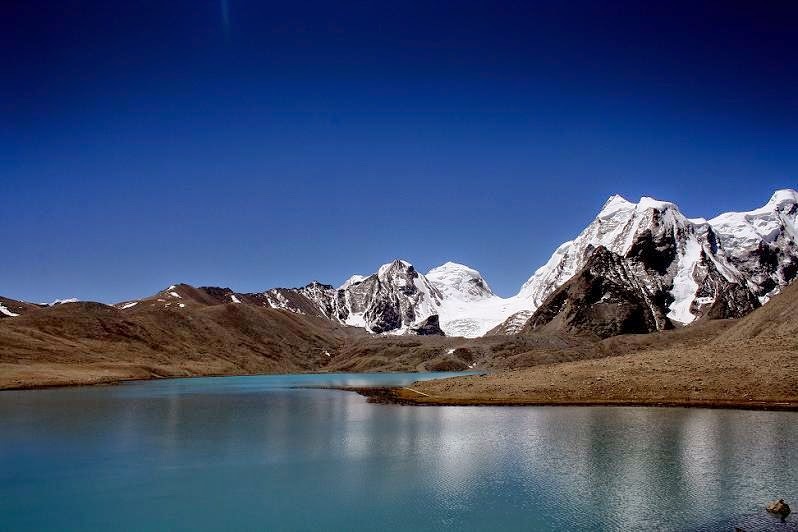 Sikkim is a relatively newer place to have been explored by honeymooners. 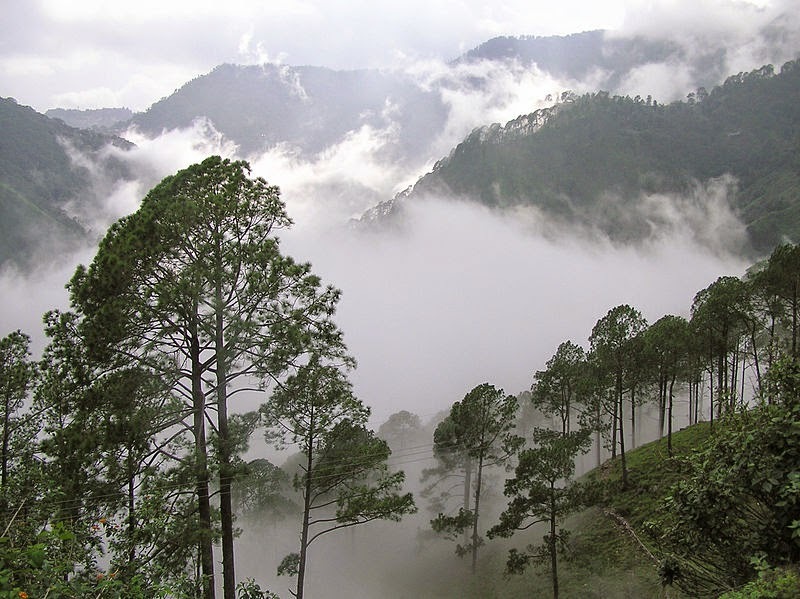 Nainital: Well-known as the lake district of the Indian state, Uttarakhand, Nainital has been named after Goddess Naini Devi. This region is located at an altitude of 2084 metres, and attracts plenty of domestic and international tourists. With many fascinating tourist spots and a pleasant climate, it is also a favorite among couples looking for a fabulous romantic getaway. Couples visiting these places need to have a good-quality accommodation to make their holiday enjoyable. The hotels and resorts of these regions provide rooms or suites that have all the latest facilities designed to make the stays of their guests truly memorable. 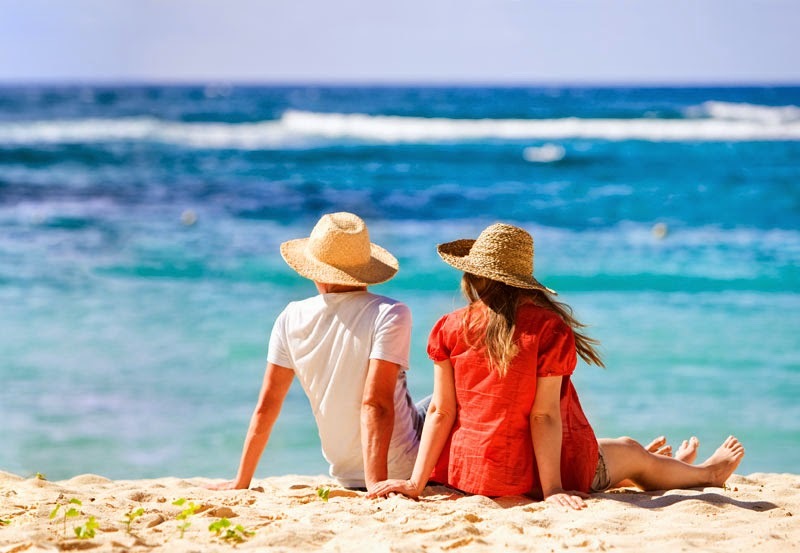 Couples who book cheap hotels and resort at Magic Holidays get the benefit of having a pleasant stay in such resorts or hotels at attractive rates.